The Altima is one of the more successful sedans in its class thanks to its smart looks and great engine choices. However, the current model is starting to get old and the available technology is not all that great. 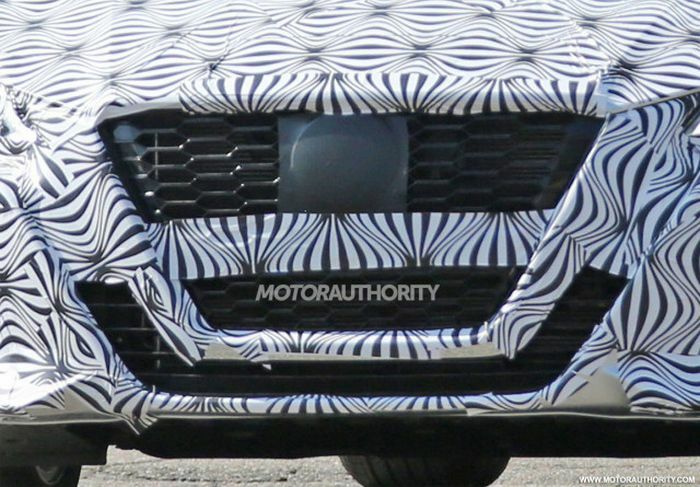 Luckily it looks like Nissan is well on top of things so a new model is already in the works. 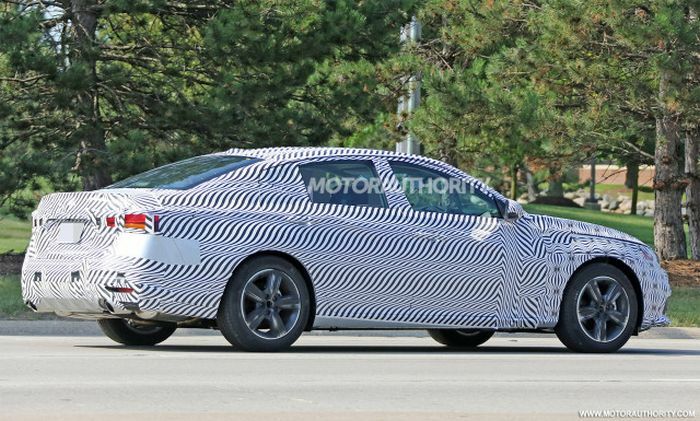 In fact there are a few automotive journalists that already managed to photograph the camouflaged prototype for the future 2019 Nissan Altima. Even though Nissan decided not to release all that much information about the car, there is more than enough from inside sources. It looks like some of the early rumors are not true while others were closer to what the finished product will look like. 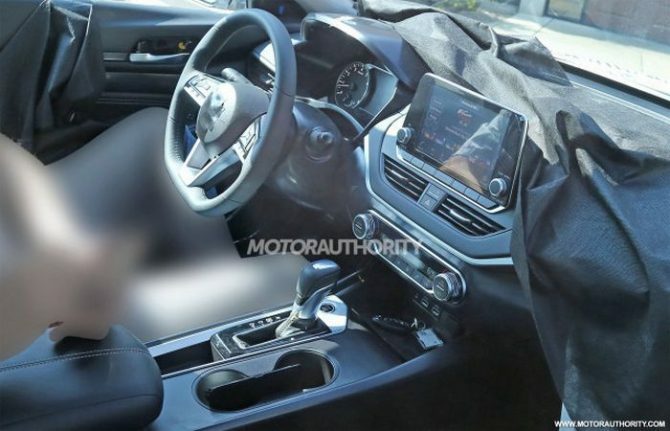 For starters, the new Altima is going to be based on a new platform but no one really knows what this platform may be. Some rumors did say the car will be rear wheel drive but this was actually dismissed by Nissan. 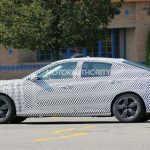 Thanks to that we can safely say the production model will be front or at best, all wheel drive. Because of that, Nissan’s D platform is the most likely candidate. This was also used on its predecessor but it will likely come with a few improvements over the older model. Expect a new high strength steel which should make the car a bit stiffer. This will mean better NVH levels and better safety ratings. 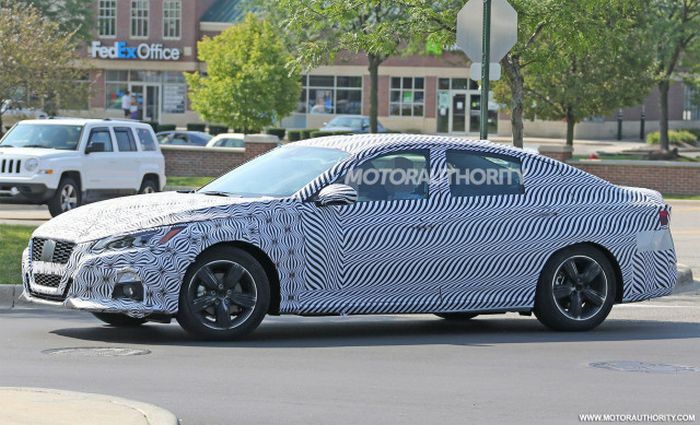 The latter will also be improved with the help of a new set of active and passive systems that will make the Altima one of the safer cars money can buy in its class. 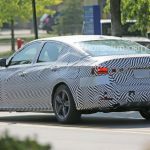 The expected release date of 2019 Nissan Altima is scheduled for the first months of the next year. 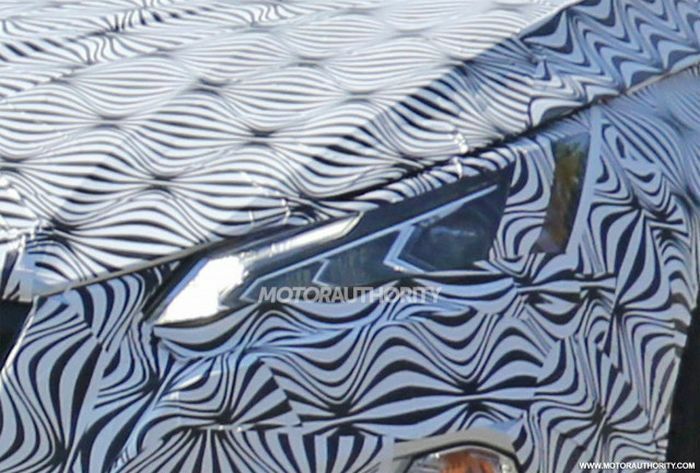 One of the possible scenarios is that the vehicle will debut at the 2018 NAIAS. 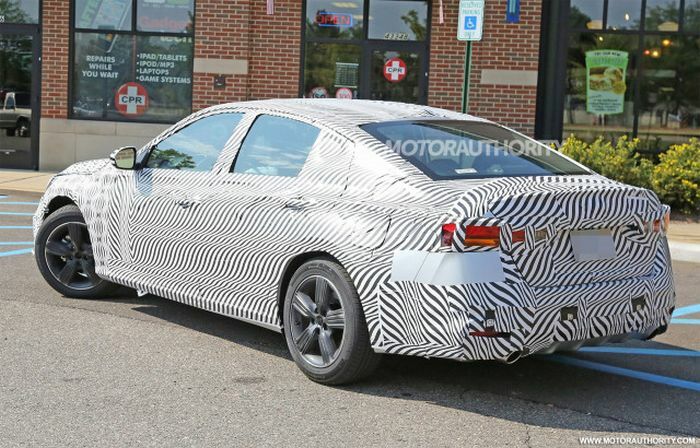 The early new year debut will probably show off a concept form of this sedan while the production version would become available in the summer months. The price has not been speculated as of yet but it will go a little up from what we have available today. The ongoing model starts at $23,400. The current version looks a lot like a four-door coupe and that was one of the main reasons people bought it. 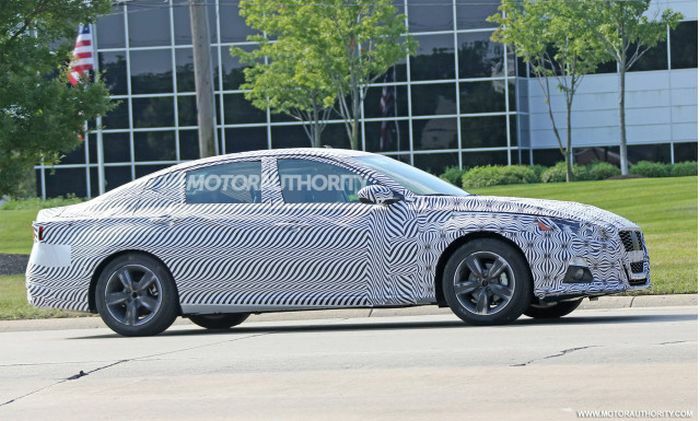 Well, we are glad to say the future 2019 Nissan Altima is not going to change all that much. 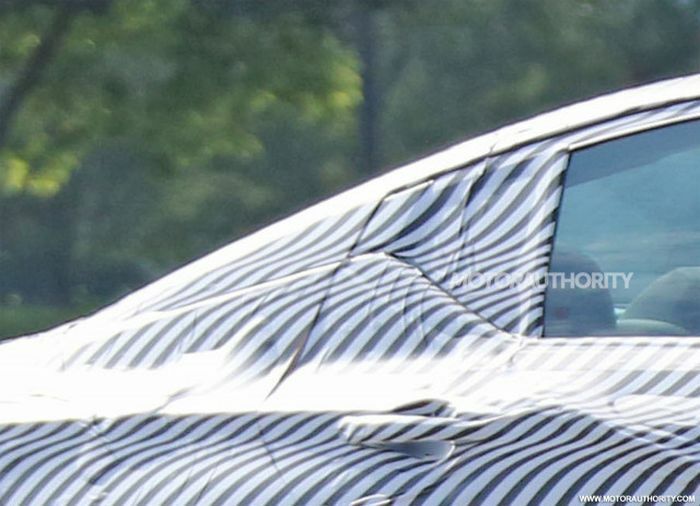 From the early spy shots it looks like the car will retain the coupe influences. However, it will actually take things a step further. 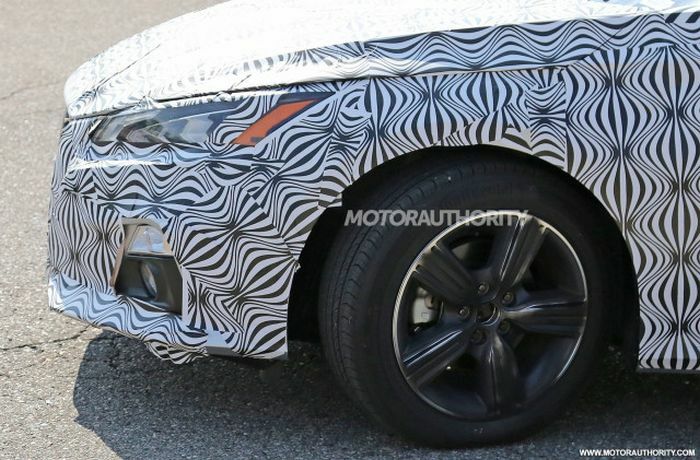 Nissan confirmed the Altima will use their V-Motion2 design scheme, so expect a far larger V-shaped grille in the front, beefier front and rear fenders as well as a more angular design. 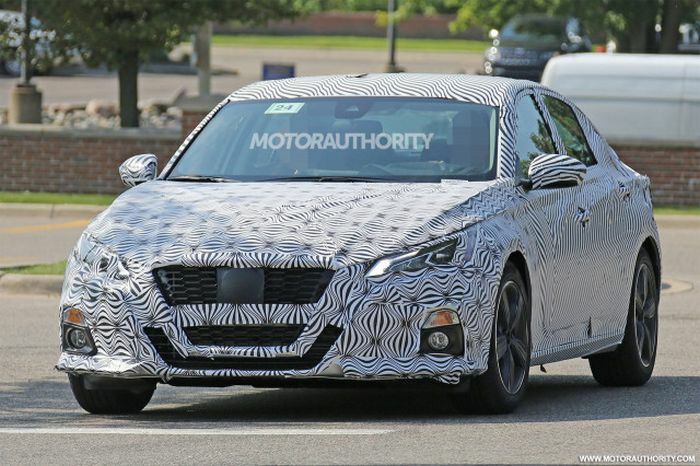 The spy shots also reveal a higher belt-line which is quite similar to that of the Maxima. 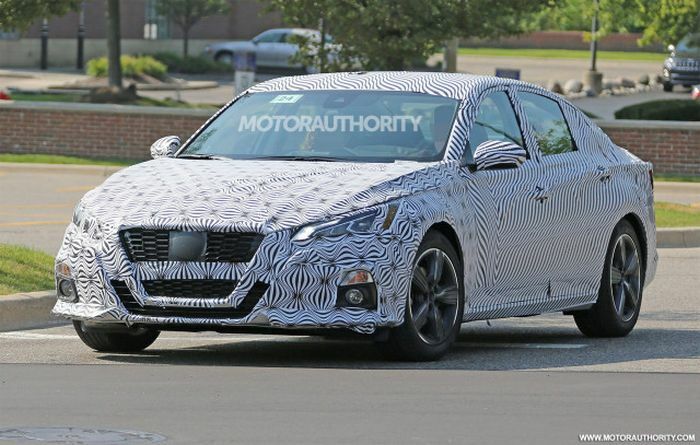 On top of that, it looks like the Altima will receive a new set of slimmer headlights and a crease on its side which will run across the entire length of the car. 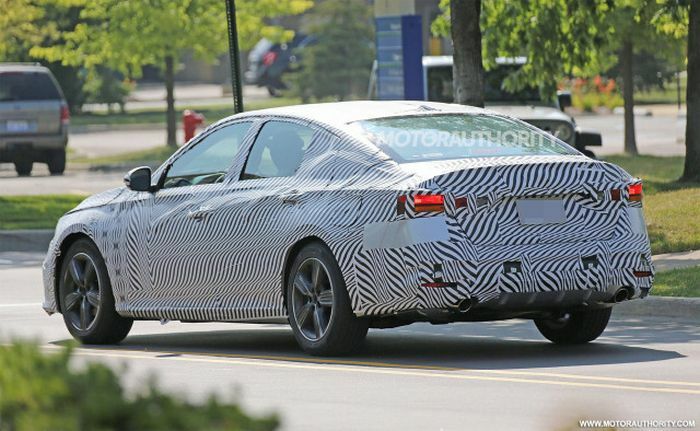 These will create the impression of a longer vehicle than before which is what people want these days. 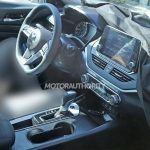 The dated look of the interior will be gone in the new 2019 Nissan Altima. Instead, it seems like Nissan may turn to Renault for help in designing the cabin of the Altima. 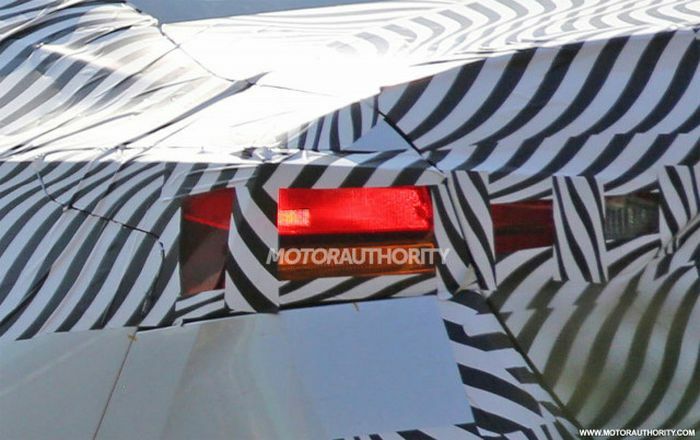 For starters, the car is no longer going to receive a “floating” rectangular center stack. 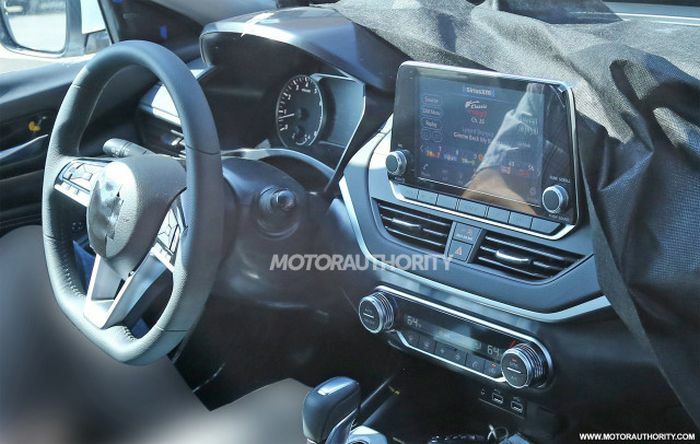 Instead, the dashboard will have a more flowing design than before with nicely integrated AC vents, less buttons and a much larger infotainment screen which will also be mounted higher on the dashboard. The end result should be a cleaner-looking and easier to use cabin that will also elevate the experience of its passengers. 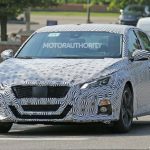 Depending on the market it will be sold in, the 2019 Nissan Altima will feature a few different engines. The most basic model is expected to come equipped with a new 1.2 liter turbo-four good for around 115 to 130 horsepower and up to 140 lb-ft of torque. The US version of the car on the other hand will likely use a new 1.6 liter turbo-four instead of the aging 2.5 liter naturally aspirated mill. With close to 200 horsepower and 200 lb-ft of torque this should easily outrun its predecessor while using less fuel. The range-topping model on the other hand will ditch the V6 in favor of a smaller 2.0 liter turbo-four. 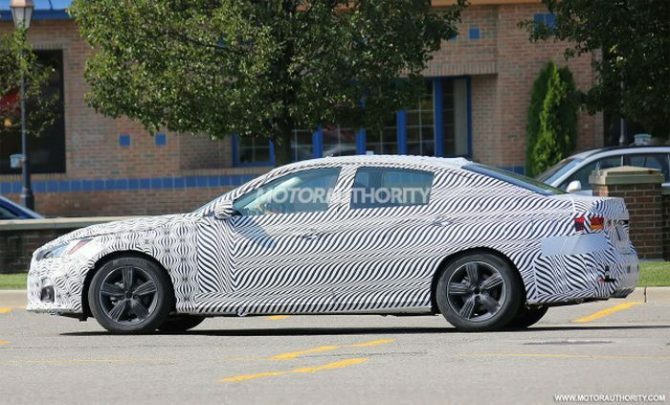 This one is likely going to provide close to 260 horsepower and well over 270 lb-ft of torque, more than enough to successfully replace its predecessor. Unfortunately it seems like all engines will still be mated to a CVT gearbox. 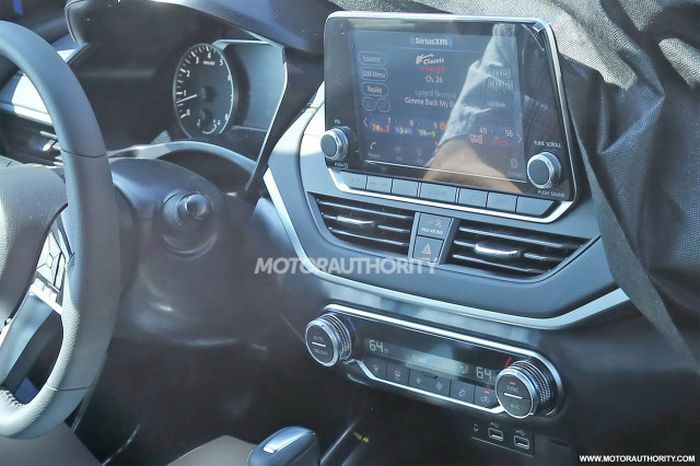 However, some also said that an all wheel drive model is possible in which case the CVT will likely be replaced with a new dual-clutch automatic.